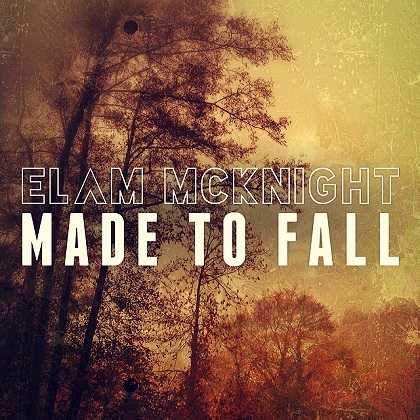 Elam McKnight is a singer/songwriter from West Tennessee, having released his solo debut back in 2003. Taking inspiration from humanistic struggles, Made to Fall is album number five. It expands the foundations of McKnight’s sound, with a new direction when compared to previous works. The album is a new journey of sorts, and breathes life into songs that were written but didn’t strictly adhere to roots and blues. Despite this being the first of McKnight’s albums heard, one thing is pretty clear from the outset – straight-forward, honest song-writing. It’s not earth-shatteringly new, but the unpretentious approach offers some solid listening. Don’t Understand and Glow are the stand outs here.